D.Long Maintenance Service based in Clacton on sea, providing services as a PAT Tester. Sound Advice PAT Testing based in Kingston Upon Hull, providing services as a PAT Tester. Hertfordshire Pat Testing based in Cheshunt, Hertfordshire providing services as a PAT Tester. 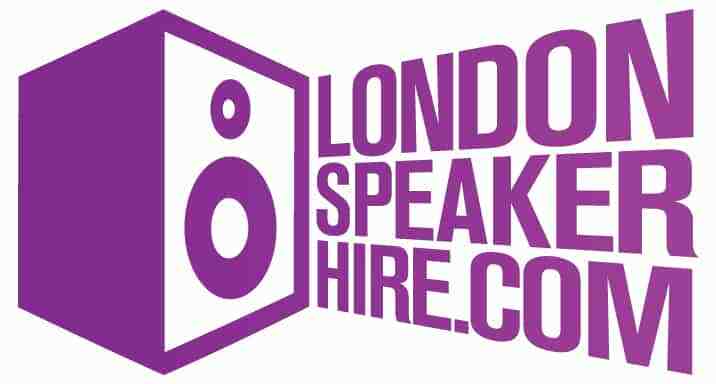 London Speaker Hire based in London, providing services as a PAT Tester. North West Portable Appliance Testing based in St Helens, Merseyside providing services as a PAT Tester.